Whilst the Nepalese people today still use healing concoctions made from herbs and offer up prayers, your clinical experience here will focus on a more modern side of healthcare in the developing world. 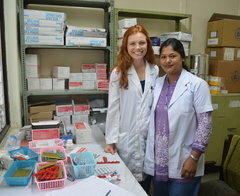 This will include everything from participating in ward rounds to dispensing medicines. During your time off, head to the great Monkey Temple (but watch out for the monkey pick pockets), and be sure to pay homage to the living goddess at the resplendent Kumari Chowk courtyard. Read what our students think below! 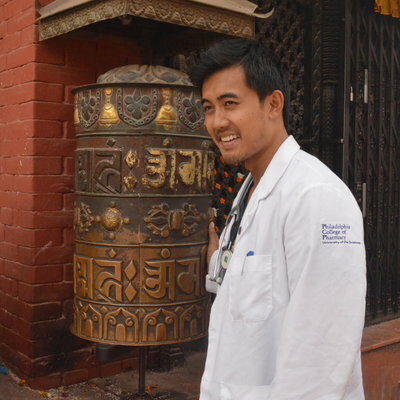 "I gained an all-encompassing experience within Nepali medicine".